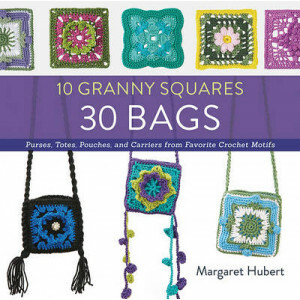 Crochet up to 30 creative, fun bags, starting from just 10 granny squares! The granny square is the crocheter's foundation for countless projects and is unparalleled for its portability, versatility, ..
Everything is coming up roses with this delightful collection of flowers to knit and crochet. Use them to embellish clothing and accessories, or to make a beautiful bouquet as an unusual display piece..
Just like having an expert on call 24 hours a day - here are the answers to any ceramic questions or dilemmas you might have. Step-by-step photographs, diagrams and clear instructions will guide yo..
Who doesn't love Christmas decorations? They are colorful and festive and bring joy to many both in the making and the decorating. 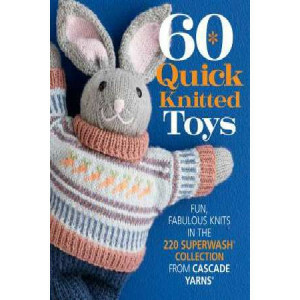 As featured on the front cover of The Bookseller and Channel 4 progra..
Knitters will love creating this collection of 60 cool toys, which range from tools like a saw, hammer and screwdriver to a ballerina doll. Whip up a menagerie of stuffed hippos, owls, foxes and monke.. 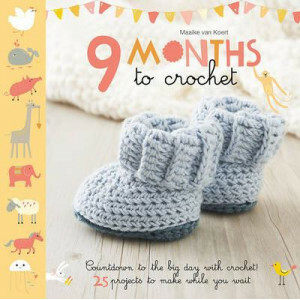 The perfect crochet book for mums to be (and excited grandmothers too!) 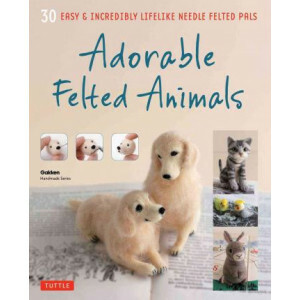 - embrace your nesting instinct with 25 projects that will take you from your first crochet stitches through every stage of your..
Adorable Felted Animals shows you how you can create more than 30 endearing dogs, cats, birds and other animals using a little wool roving, a felting needle, and a few simple techniques. Starting with..
Pom poms are suddenly showing up again everywhere-as fashion accessories, home decor items and toys-adding a new twist to an old favorite. 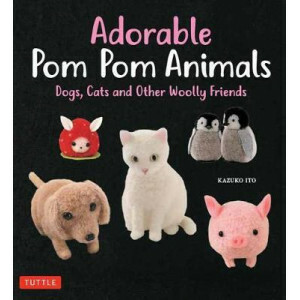 Adorable Pom Pom Animals shows you how to sculpt cuddly ..
Michael G. LaFosse is recognized internationally as a leading educator and author in the field of origami, and his remarkably complex works are exhibited in galleries and museums around the world. Thi.. 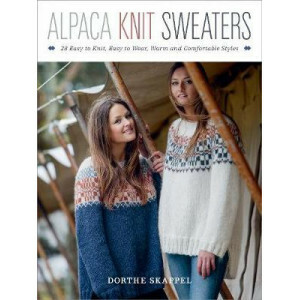 Surround yourself in warm, soft alpaca with these 28 cozy, comfortable sweater designs in subtle Nordic styles. 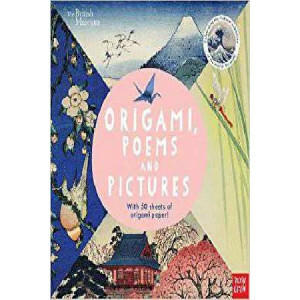 Relaxed gauge and easy-to-knit stitch patterns make these sweaters a joy to knit and per..
Amazing Origami provides the ultimate origami experience giving you 144 sheets of paper-featuring 19 new designs created just for this kit-and instructions for 17 delightful origami models. 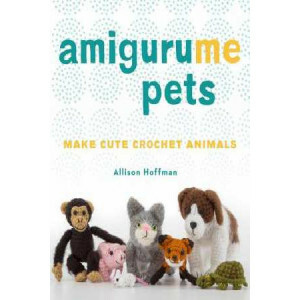 Providing ..
Amigurumi is the Japanese art of crocheting small, stuffed animals and creatures. 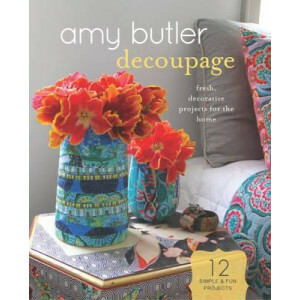 This collection includes more than 60 projects, including dogs cats, small pets, pets we wish we could own, as well as..
Add Amy Butler's unique design sensibility to furniture, lamps, vases, picture frames and more with decoupage. Featuring a 28-page booklet offering step-by-step instructions for 12 projects using this.. 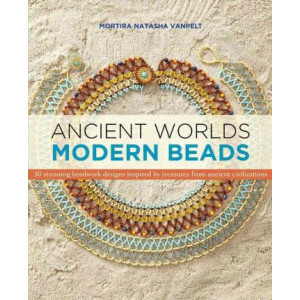 The art and archaeology of ancient civilizations like Greece, Rome, and Egypt continue to capture the imaginations of artisans everywhere. From jewelry to mosaics to sculpture, the echoes of classical.. Learn how to crochet Red and Bomb and all your other favorite Angry Birds characters! 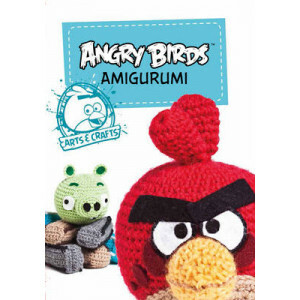 Angry Birds Amigurumi shows you how with illustrated step-by-step instruction and patterns for Angry Birds and Bad..
PEPIN Paper Craft Books contain decorated cards and sheets in various weights and sizes that can be used to create and customize a vast range of paper craft projects. Included are postcards, envelopes.. Learn the creative, innovative technique of making art by pouring paint with The Art of Paint Pouring! 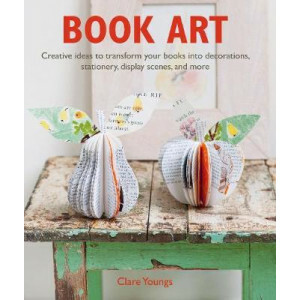 Featuring easy step-by-step projects, practical tips, and beautiful art from an established paint.. 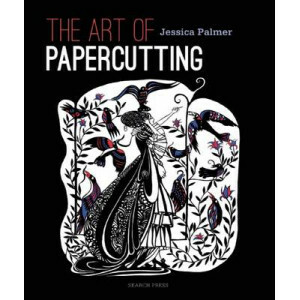 Renowned papercutter, Jessica Palmer, shares her art from inspiration to conclusion. Learn how to separate the visual world into positive and negative shapes and design gorgeous images with pattern, t..
A ground-breaking book on the art of pressed flowers and leaf works from leading flower artist, Jennie Ashmore. 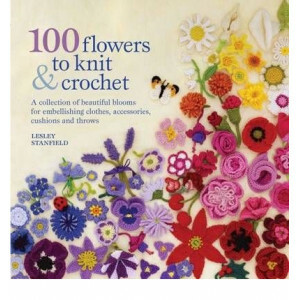 Our love for flowers and leaves has never been more pronounced and in this book, .. 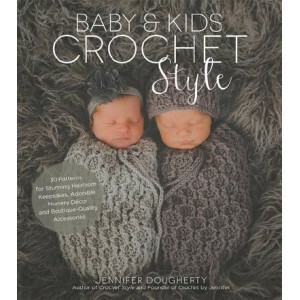 In her latest pattern book, Jennifer Dougherty follows up on the success of Crochet Style by focusing on the theme that's by far the most popular in her Etsy shop: kids and baby. Many of the crocheter..
Go beyond the little black dress! 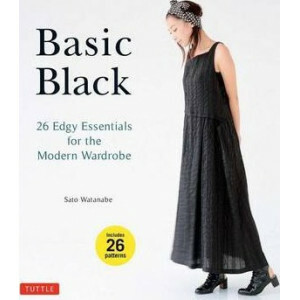 Basic black skirts, tops, jackets, dresses and coats have been in style for ages and never go out of fashion. Wherever you wear them, and with whatever you match them..
Baskets are a simple but stylish way to organise your home. These hard-working multitaskers not only provide practical storage solutions but they are also decorative and instantly add texture a..
Take your beadweaving designs to the next level! 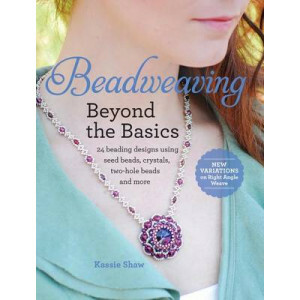 Explore an inspired approach to weaving beaded jewelry with Beadweaving Beyond the Basics. Experiment with color and shape with these 24 gorgeous desi..
16 gorgeous beaded jewelry projects for intermediate-to-advanced beaders, featuring one-of-a-kind, nature-inspired designs. Drawing from the shapes, colors, and beauty of the natural world, awa.. 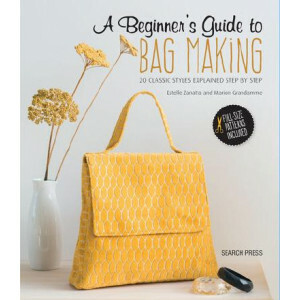 This easy-to-use beginner's sewing book contains 20 stylish and contemporary bag designs, from tote bags and box bags, to a courier bag, a sports bag and a bowling bag. A range of techniques, styles, .. 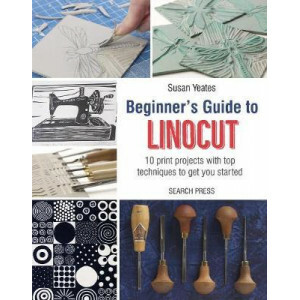 Learn to create beautiful and practical linocut prints at home with this contemporary guide to a well-loved traditional art form. Linocut and screenprinting have undergone a resurgence in ..
Clay is an exciting material that has been used to make both practical and decorative items since prehistoric times. 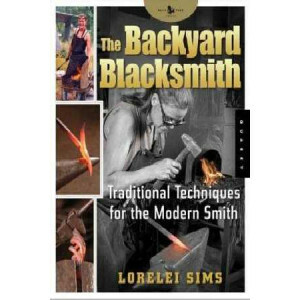 With this practical guidebook, learn all the skills you need to start creating your.. 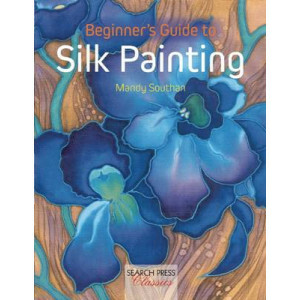 Renowned silk painter, Mandy Southan demonstrates all the techniques you need to get to grips with this intriguing medium, beginning with clear artistic advice on materials and using colour and then m.. 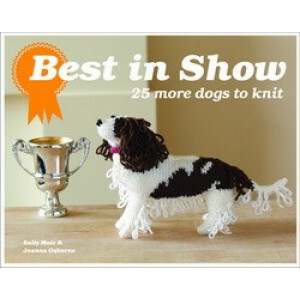 The leading knitting books of 2010 and 2011, Best in Show Dogs & Cats have been outstanding global successes. Sally Muir and Joanna Osborne are back with 25 even more fabulous dog designs. 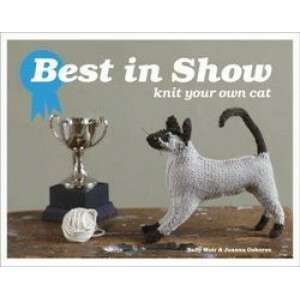 You can kni..
Best in Show: Knit Your Own Cat offers the unique opportunity to knit yourself a cat. There are 16 different breeds included, from a charming moggy to a sleek Siamese, a precious Persian to a loving l.. 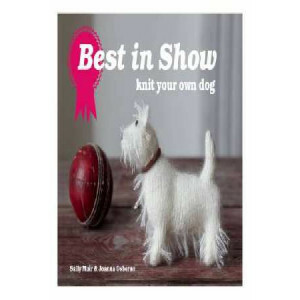 The Best in Show series is an outstanding global success. 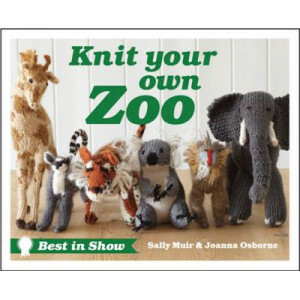 Sally Muir and Joanna Osborne are back - this time with designs for 25 wild animals. 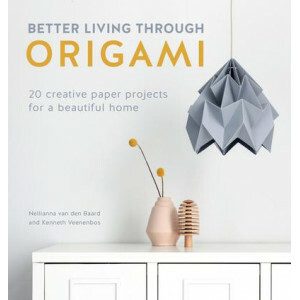 There is something here for everyone, with instructions f..
Take papercraft to a new creative level and turn your home into a designer haven with this DIY interiors book by Dutch design duo Studio Snowpuppe. 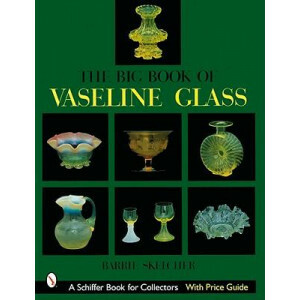 Learn how to create 20 items of sustainable home dec..
Barrie Skelcher explains the nature of uranium-colored glass, or Vaseline glass, and attributes makers to many of the examples he presents. Over 400 items shown in the color photographs are from Briti..
Get knitting in no time with Big Needles, Chunky Knits and learn to knit chunky jumpers and jackets for every occasion with super fast results. 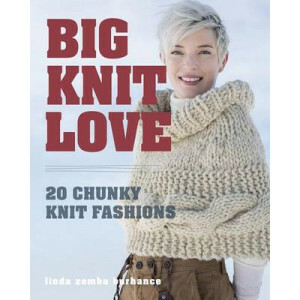 With over 20 stylish chunky knitting projects including ..
Big knitting is fast and fashionable! 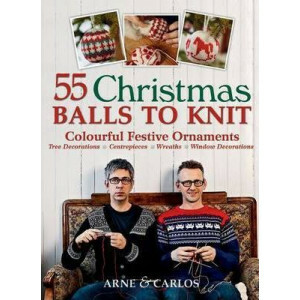 Big.Knit.Love. 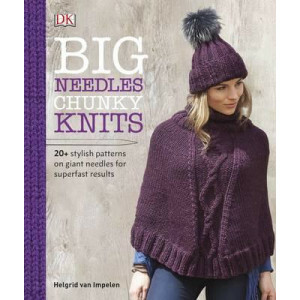 introduces newbies and experienced knitters to knitting with big needles and bulky, super bulky, and jumbo yarns with 20 patterns for gorgeous wear.. Raid the attic! Preserve family memories with new quilts that lovingly tie together the past with the present. 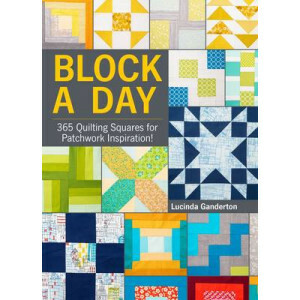 Learn how to comb through bits of history and reimagine them into wall art, sewing notion..
A quilting book you'll treasure every day of the year! If you're on the lookout for fresh inspiration for your next block, here's the biggest and best compendium ever. Combining both ideas and how-to.. 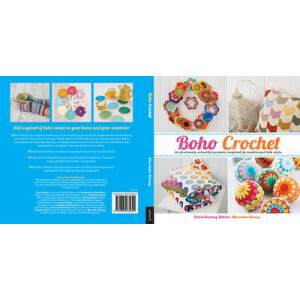 Discover how to use traditional crochet motifs in bright boho combinations, to create exciting, original and thoroughly desirable pieces like shawls, bags, purses, belts, mandalas, pillows and even co..
Boho Embroidery is back! 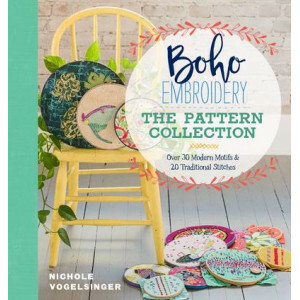 Following Nichole Vogelsinger's best-selling Boho Embroidery: Modern Projects from Traditional Stitches, this book continues Nichole's signature fabric-collage-meets-embroider..
Do you have a shelf of old books that you love, but rarely touch? Why not give them a new lease of life and use them to create one of the 35 beautiful projects Clare Youngs has developed? 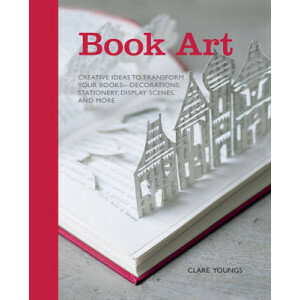 You will dis..
Book Art has 35 innovative designs to transform your books from their original purpose into something attractive and inspiring.  Do you have a shelf of old books that you love, but rarely touch? 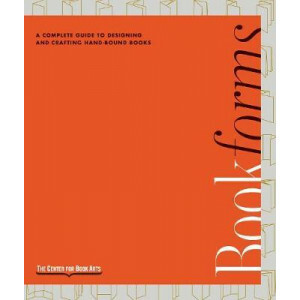 Well w..
Brought to you by the instructors at the Center for Book Arts, Bookforms is a comprehensive guide for making books by hand with a focus on functionality in design. Written by the experts at the Center.. 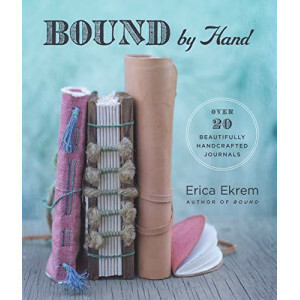 Create a lovely handmade journal that's entirely yours, from the cover to the last word, with this how-to from a talented bookbinding author. Following the successful Bound comes this stunning co.. 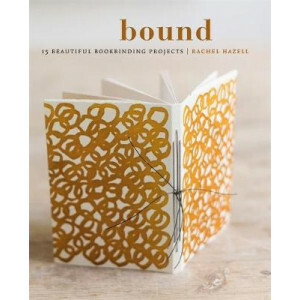 In this accessible collection of creative projects, Rachel Hazell shares exciting paper crafting techniques to develop your bookbinding skills. After explaining the tools and materials needed, Rachel .. 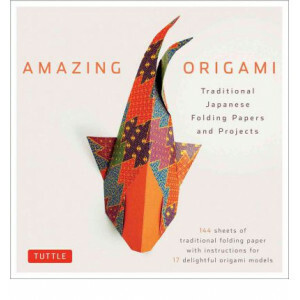 This stunning book features three beautiful Japanese art forms in one gorgeous gift format. For each animal or object, children will be able to read the haiku, enjoy a painting from the British Museum.. 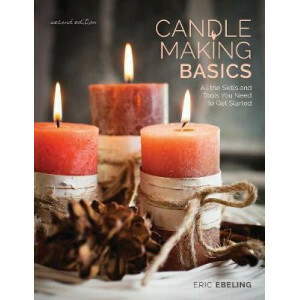 The complete guide to candle making, from equipment and materials to finished product. 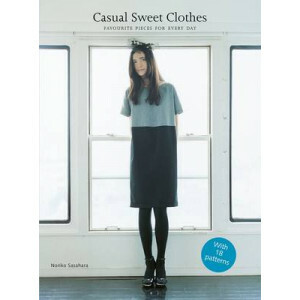 Step-by-step photographs and expert advice guide you through the process, showing you how to avoid common mistake..
Casual Sweet Clothes offers you gorgeous tops, dresses, jackets and skirts with a designer edge. Simple step-by-step instructions and diagrams guide you through the process of sewing each garment, and.. 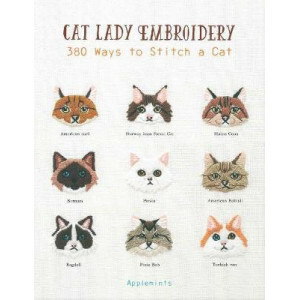 Fat, striped, cheshire, or grumpy, this books offers more than 300 embroidery stitch patters for cat lovers. 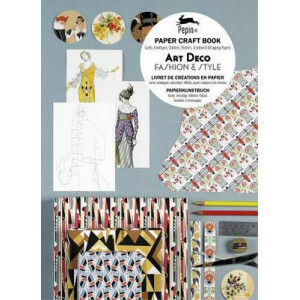 Each set of patterns offers a range of ideas in different styles, shapes, genres from simpl.. Cute cats, fat and fluffy cats, crabby cats, funny cats. 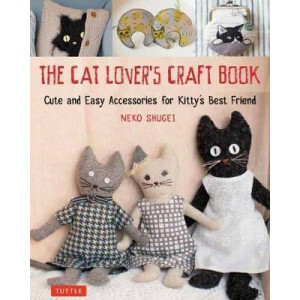 Cats to decorate your home, your cat-loving self, or your cat-loving friends. 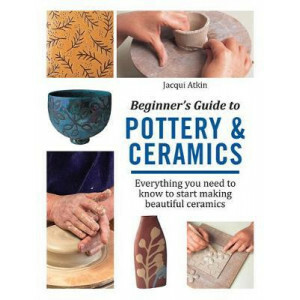 Whatever your craft of choice is, this book has something for you..